The logs can be viewed in the attached PDF (left). Photographs of Avis and her crew(s) are shown below. All log content and photographs are provided courtesy of Michael Richard Greenwood. 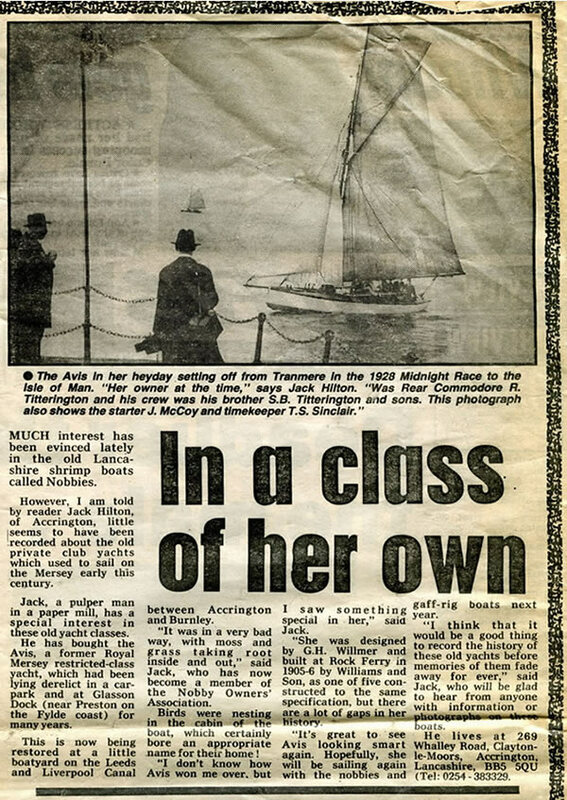 The press cutting can be viewed (click logo left), provided courtesy of Michael Richard Greenwood. 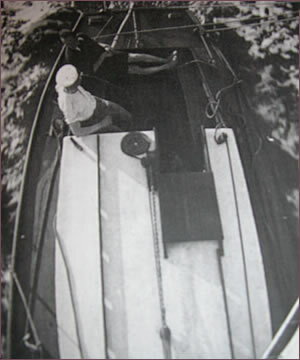 See The Restricted Class Cutters for more history about 'AVIS' provided by her last known owner Jack Hilton of Accrington. 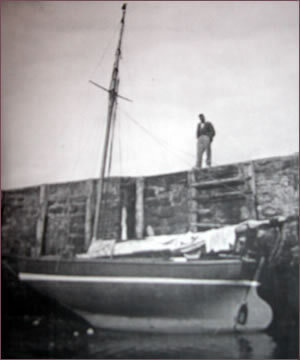 'AVIS' ended her days abandoned and then finally broken up in the boatyard of David Moss, at Skippool Creek, Fleetwood. She survives, however, today in spirit with her mast, boom, bowsprit and sails now on 'PHYLLIS'. Some photos of 'AVIS' below which helped with the restoration work on 'PHYLLIS'.